What is Reputation? Reputation is the subjective qualitative belief a person has regarding a brand, person, company, product, or service. Reputation is the key to success. The best way to define reputation: Reputation is a third-party perception of your, or your brands, character. It is a malleable thing. Malleable by others, or by you. This is because today, people depend on Google to make decisions for them. So, by changing how Google portrays a brand you can change one of the main ways people perceive reputation. In today’s digital environment, reputation is more important, more pervasive, more unforgettable, and more meaningful than ever before. It's really difficult to build, enhance, sustain, and protect a reputation that'll last (even for a reputation management agency). It’s also easy to neglect, abuse, reject, or shred a reputation in just a short amount of time. A disaster can happen in minutes, and circle the globe within hours. 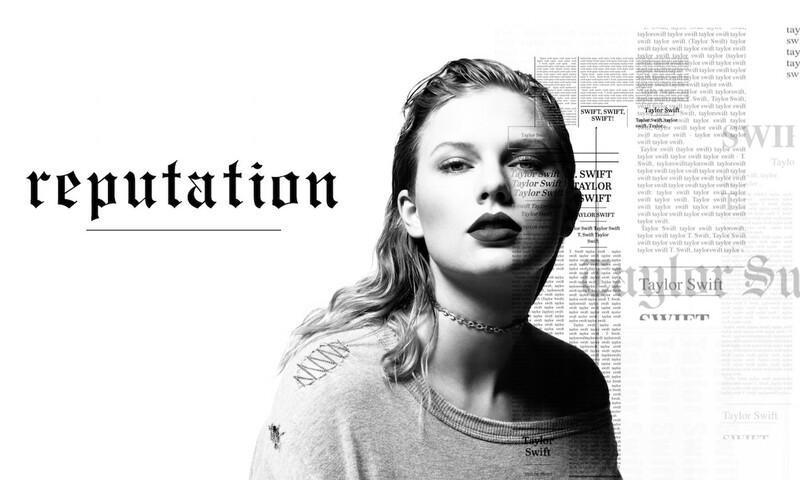 Let's unpack what reputation really is. Synonyms: What's another word for reputation? What makes reputation so powerful? Although reputation scandal is at an all time high, the concept of reputation is largely misunderstood. It is truth viewed through a prism. This article is an attempt to answer the simple question what is reputation? The way in which we answer the question will lead us to the very root of reputation, stripped of its symbiosis with social media and devoid of its association with corporate scandal. Instead, we will seek to understand what reputation is at its core, which will then allow us to approach reputation’s modern manifestation in a fresh and productive way. Why should you read this article? Because your reputation matters (more than you think), and truly understanding reputation is the only way to build, protect, and enhance your reputation, whether personal or the reputation of your business. Where are we going in this article? I will first define reputation, then discuss the concept of reputation capital as it applies to businesses. So what is reputation anyway? First I’ll give you the definition, then we'll dive deeper to gain a better understand its lasting impact. Reputation is the subjective qualitative belief a person has regarding a brand, person, company, product, or service. The key is "subjective." Be prepared to revolutionize your understanding of reputation and to begin the process of creating your reputation in the most meaningful way. What makes reputation such a powerful phenomenon? Any understanding of reputation begins by answering the question in the title of this article — what is reputation? It’s tempting to think that we control our reputations — that we get to define what people think of us and how they respond. Although there's a bit of truth to that, the way we perceive reputation is vastly different than in the past. One slip on social media and we can be screwed. We control one aspect of our reputation, but holistically, reputation is not just who we are or what we do; it’s what people think of us. A person or company’s reputation does not depend solely upon what that person or company does. It depends largely on who's perceiving that reputation. In other words, a reputation is an opinion. Here's an interesting point to think about - every single person has a slightly different opinion about your company. Those many individual opinions can be grouped into a larger generalized viewpoint - one that, quite often, transcends barriers of all kinds to materialize as its own creature. You can call that creature your reputation. But it's important to remember your reputation is made up of many smaller arms - people - each with its own opinion controlling it. In that way, it's good that reputation is subjective. It means that it can be changed, and you don't need to fight the whole creature at once. Subjectivity lies in the minds of people, and people's minds can be changed more easily than something more objective, like a publicly known fact (even though facts seem to be at the mercy of mass media, these days). It’s important to note that reputation and character are different. The "repute" of an entity (person or thing) is the estimation of how a person or community feels (their sentiment) about a person’s character. Character is a combination of actual traits the entity bears. Opinions, like many beliefs, are not based on fact. 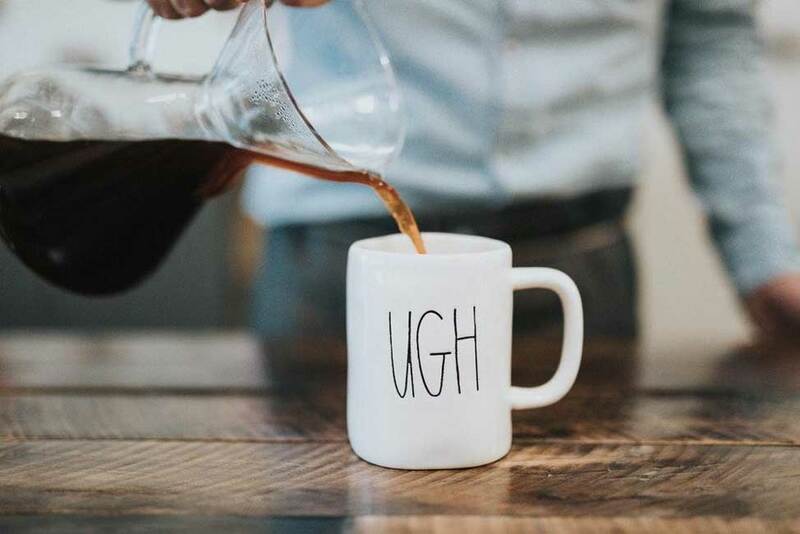 They are, instead, based on feelings, past experiences, cognitive biases, physical wellbeing, the weather, and whether or not someone has had their morning cup of coffee. There are many objective facts about you as a person, company, or brand. For example, you are a female. Your company has 18 employees. Your brand logo is a buffalo. Whatever. But those objective facts are not your reputation. Reputation goes beyond objectivity into the murky, unpredictable, volatile, and phantasmagoric dimension of subjectivity. Since reputation is more than our identity or actions, we must admit that many aspects of reputation are beyond our control. With the correct mindset in place, we can begin working to groom our reputations into positive ones. We refer to reputation as qualitative because it's an amalgam of feeling, taste, perception, or hunches that largely can't be described in terms of numbers. Because of these qualitative aspects of reputation, it can be difficult to pinpoint how to improve or change your reputation. If you were to ask a random sample of people to describe a business's reputation, they'd probably talk about how they feel about that business. If you pressed them further, they'd probably list some tangible examples to back up their point. They probably wouldn't rattle off a list of concrete numerical statistics that prove, without a doubt, that the business in question is either good or bad. If they tried, they'd probably reach a dead end. There's not much data out there that can stay up to date, and there's not enough data in the world to reach a definitive conclusion. You can’t measure empathy and intuition like you can measure height and weight. When discussing reputation’s qualitative side, we understand that it has to do with personal traits — things like sincerity, pleasantness, forgetfulness, and grumpiness. Reputation, thus has much to do with the personality traits or qualities that come to mind when a person thinks of a person, business, or organization. As mentioned above, reputation is what people believe about a brand, person, company, product, or service. Belief is one of the strongest forces of humankind. And it factors into reputation almost as heavily as it factors into organized religion. Reputation is largely what people believe about a brand, person, company, product, or service. The products of belief in certain entities have built civilizations, created culture, and sparked genocide. Belief, as it turns out, isn’t always based on fact. Although someone may have an un-shakeable confidence that the Loch Ness monster is real, that trust isn't reflective of Nessie’s verifiable existence. Since belief is such a powerful force, it’s easy to realize why reputation matters. Belief dictates behavior. Behavior affects profits. A consumer who believes that a company is a scam will not purchase their products or services. A person who believes that a politician is corrupt will not vote for him. A neighbor who believes that you are murderous will not befriend you. Multiplied through a whole population, belief has built and toppled empires spanning entire continents. You don't want to get on its bad side. Reputation isn’t just tied to individuals. Brands have reputations as well. So do products and services. 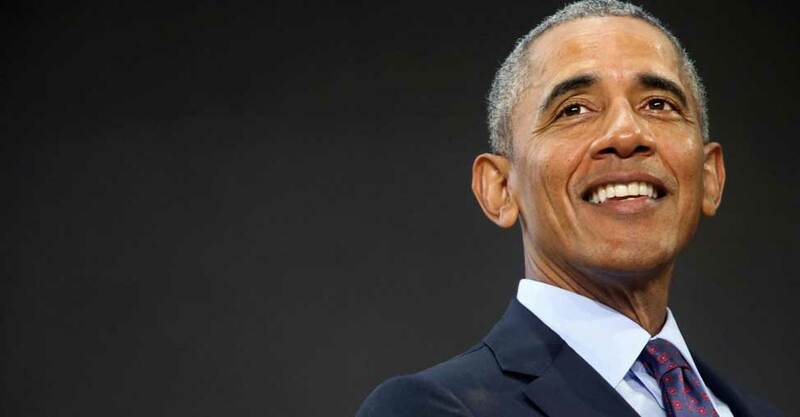 Barack Obama has an awesome reputation around the world. Trump does too, but more to a certain demographic in the U.S. 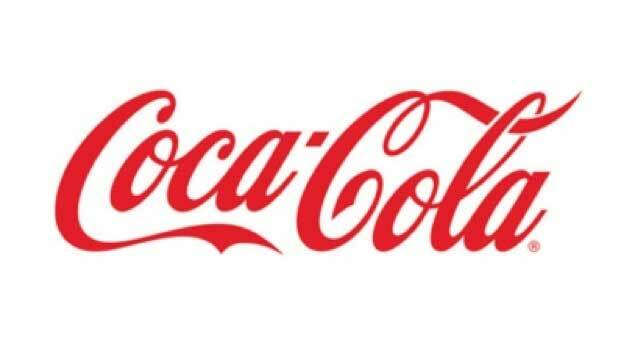 The brand Coca-Cola has a reputation. Taylor Swift has a reputation. She also has an album with that name (with gorgeous typography we might add). 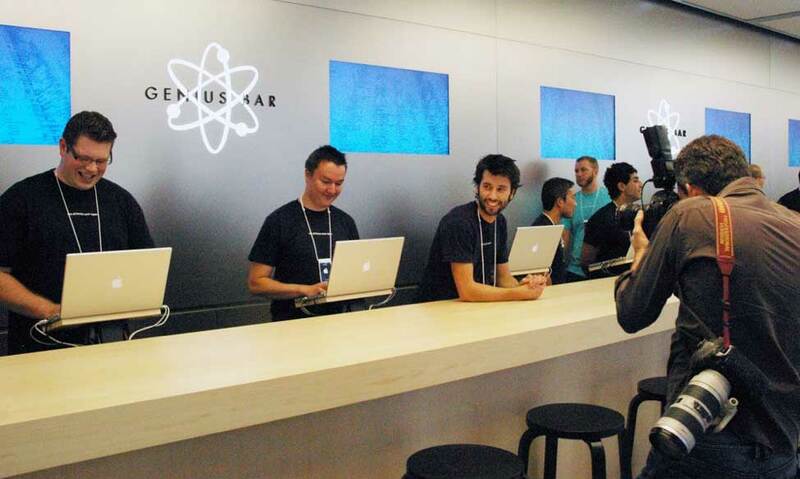 Apple’s service, Genius Bar, has a reputation. Beliefs are hard to change, and shouldn't be challenged directly. Belief, remember, is not always based on fact. Although you may be able to prove that someone’s belief is wrong, misguided, or unverifiable, you may not change that person’s belief. You can only control part of your reputation. People see; therefore people opine. You can, in part, control what they see. But you cannot control what opinions they form based on what they see. Reputation and visibility are two different things, but have a lot to do with each other. Reputation often takes on a life of its own, and it does so as it grows in scope or visibility. A tech startup in a garage may have very little reputation when it begins, but as it grows in size, its reputation becomes the full-time job of hundreds of employees, and the all-out obsession of thousands of fans. As the visibility of a reputation increases, so does reputational risk. Perception is reputation. Reputation is what people perceive it to be. If you are an axe murderer, but hide your misdeeds and display instead extravagant philanthropy, you may have an outstanding reputation. Your publicized philanthropy doesn’t change who you are — an axe murderer. But it does change what people perceive you to be. Perception, therefore, is your reputation. Let’s face it. Reputation is complicated. Its definition may seem straightforward, but its manifestations are labyrinthine. Reputation shapes how people behave, what people buy, how people think, and why people act the way they do. This reality leads us to the second consideration of this article — the importance of reputation. Reputation is important. That much should seem obvious. But why? What are the advantages of having a sterling reputation over, say, having an abysmal one? Does it really matter in the grand scheme of things — wealth, health, and the pursuit of happiness? As it turns out, yes. It matters a lot. Wealth? Check. Health? Yes. Pursuit of happiness? Definitely. Reputation is the single most important arbiter of an individual’s fulfillment and a business’s profitability. It’s that important. To answer this question specifically, I’ll address first the importance of reputation for people, and then the importance of reputation for businesses. Reputation is important for individuals, because a favorable reputation gets us what we want in life — safety, friends, self-esteem, happiness, and money. 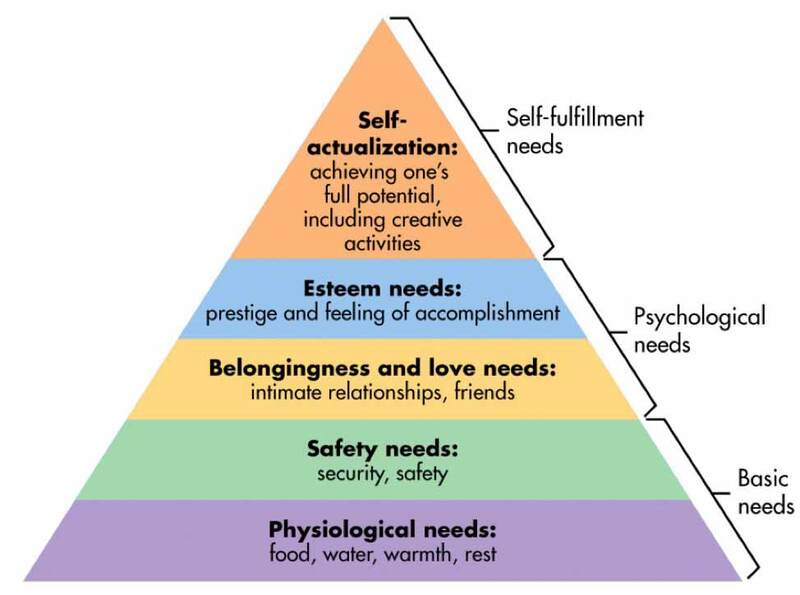 Maslow’s Hierarchy of Needs, a theory in motivational psychology, states that human motivation begins at the most basic level with our physiological needs — food, water, rest, etc. When those needs are fulfilled, we seek to fulfill other needs such as security and safety. Beyond this, humans seek to satisfy psychological desires — love, intimacy, and prestige. Reputation comes into play at the psychological need level. A good reputation delivers self-esteem, achievement, meaning, and realizing one’s potential. Even more interestingly, perhaps, research that started in the 1800's suggests that your reputation can even have a fundamental power over who you are and who you'll become. That comes in part thanks to the Pygmalion effect, a phenomenon central to a particular branch of psychology that asks one question: how do the expectations of others affect us? In short, the Pygmalion effect occurs when high expectations for a particular individual lead to improved performance in a given area. Imagine, for instance, that a young boy growing up in the United States attends a family gathering with the objective of telling his family about the ballet classes he's been taking. The probable response that the family members will give, it turns out, is indifference. Naturally, most boys don't stick with a traditionally feminine sport like ballet, and people tend not to put energy into something that won't last long. When that same boy demonstrates an interest in football, most American families respond with enthusiasm. That's partially because it has a lot of potential to take him through high school and maybe college, but also because it's their expectation that a young, American boy would be much more likely to develop a long term passion for an American sport that's approved of by the community. This is where the Pygmalion effect occurs. When the boy's community showed more enthusiasm for his interest in football than for ballet, the boy received subtle cues that guided him in a certain direction. Enough positive feedback, and that boy is very likely to become an exceptional football player. How does this factor into reputation? When you have a positive reputation for something, your larger community will give you positive feedback that'll subtly encourage you to work harder in that field. And when you have a bad reputation for something, the Pygmalion effect shows just how deeply that affects motivation. The reverse scenario is very likely to occur. Upon taking negative cues from one's community, an individual's productivity decreases, and in extreme cases that individual drops the role altogether. If your company has a bad reputation, company productivity is definitely lower than it would be with a good one because the members of your organization are, even if unconsciously, taking the negative cues of the community to heart. In summary, your reputation is important, because a good reputation provides human fulfillment and encouragement to go on. A bad reputation, on the other hand, decreases productivity on an individual level and harms your business psychologically. In a business context, reputation is just as important, but the endgame is different. Most business-minded people concur that the purpose of a business is to maximize profit, a la the Friedman Doctrine. Assuming that a business’s goal is profit, how does reputation serve that goal? It’s simple. Businesses with a good reputation make greater profits. There’s a relatively simple way to prove this. Using Yelp star ratings as a reputation metric, Harvard researchers have determined that higher star ratings on Yelp predict higher revenue. There are some who say that reputation isn’t just important for a business’s revenue; it’s important for that business’s very existence. Without a strong reputation, your business may struggle to survive. 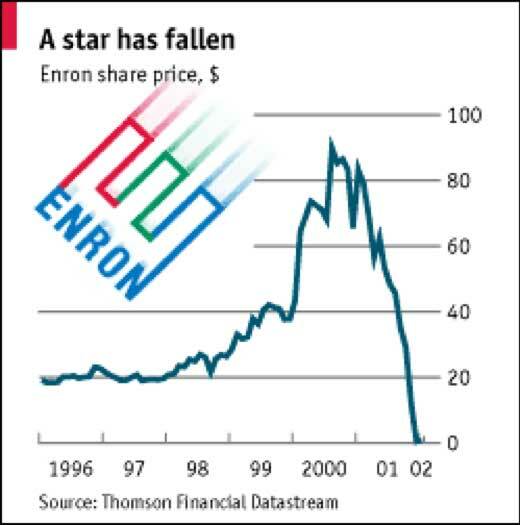 As a case in point, the conflagration of a business like Enron can be associated with a reputation crisis. Enron simply could not effectively manage the massive blow to their company’s reputation. Without a positive reputation, there’s no such thing as healthy company. There’s another way to look at reputation. People and businesses interact with other people and businesses based on how they themselves want to shape their reputation. 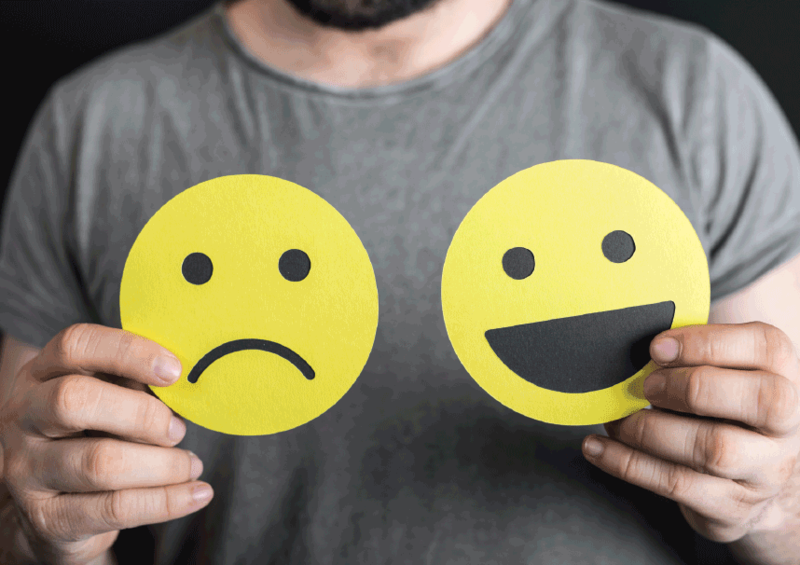 Customers, as individuals, are interested in upholding their personal reputation when they patronize businesses or engage with other individuals. For example, an individual may want to protect her reputation as a kind humanitarian by not doing business with a restaurateur who serves meat that has been raised in inhuman conditions. Another individual may vociferously oppose a politician whom he thinks has a poor reputation, because that individual is interested in upholding his own reputation. It's all relative to the audience. Reputation, then, is a two way street. We serve our own reputation based on the reputation that we hold of other individuals or businesses. We’ve considered the importance of reputation for individuals and businesses, but the importance of reputation can be extrapolated to groups, politicians, business leaders, charities, special interest groups, families, nations, ethnic groups, demographic groups, generational divisions, political parties, brands, products, and services. Nearly every organization has a reputation. And that reputation is one of the most important attributes about them. In the section above, I made the point that reputation is a belief. Don’t underestimate the power of belief. Beliefs dictate behavior, and the belief in a reputation is a force to be reckoned with. It sounds a bit discouraging, especially if you’re on the receiving end of a reputational crisis. However, his statement, gleaned from years of business experience, is true, and highlights the importance of reputation. Something that takes that long to build has to have some value and significance. Over time, there will be positive and negative reviews that will affect your reputation. One negative review doesn’t have the be the end all be all for your reputation. Rather, it can be an opportunity to address the issue, react quickly, and change for the better. Reputation management is no easy task, and you don’t have to go at it alone. Reach out to a professional if you need assistance or advice. It’s cliché to say that news spreads fast. We know that. We tweet. We swipe. We tap. We message. 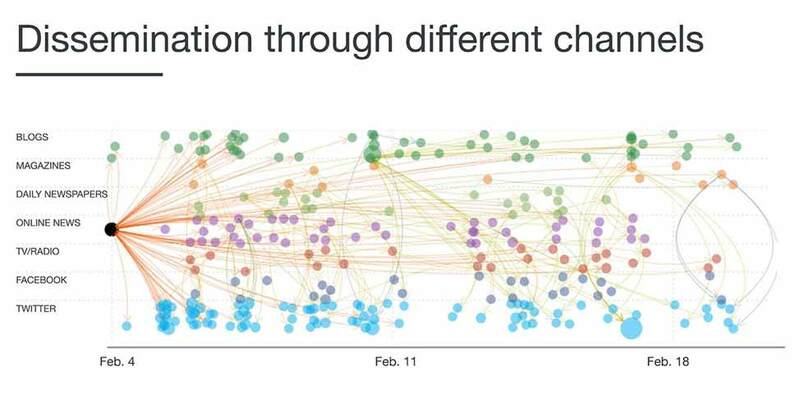 However, in the context of reputation, news is poised to spread especially fast. A story about, say, Tiger Woods’ fall from grace is likely to spread far more rapidly than news of a corporate merger (though Tiger has done much better lately). The Tiger Woods story is personal and we are interested in people. Needless to say, personal stories with a macabre, prurient, or devastating tincture are even more inclined towards viral dissemination. We're human. We gossip. 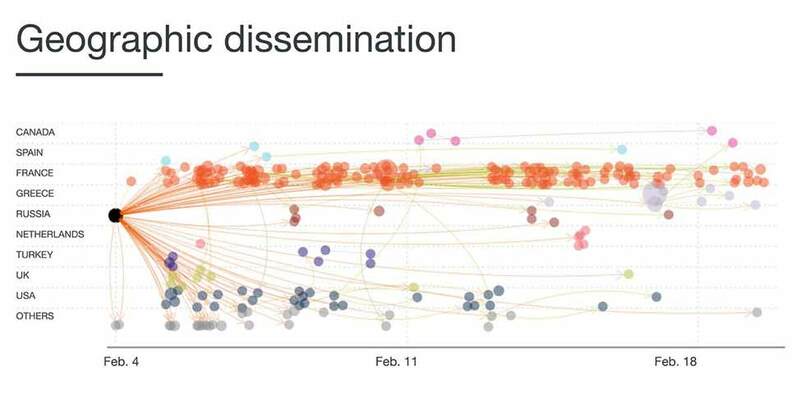 News doesn’t have to be true to go viral. Ten days was all it took for a reputation-angled rumor to circle the globe — in this case, news about Macron’s sexual orientation. He has different issues now to be sure. And it wasn’t just in Macron’s motherland of France that the news permeated headlines. It went global. This fact serves to emphasize the meta-point: Reputation is important. Due to the nature of news, the dissemination of news, and our human tendency to become conduits for the most interesting news, anyone’s reputation is a single tweet away from obliteration. There’s a cruel irony about the durability of reputation. No reputation remains unchanged. But the news that affects that reputation never dies. Even posthumously, a person’s reputation still fluctuates, as history shows us. 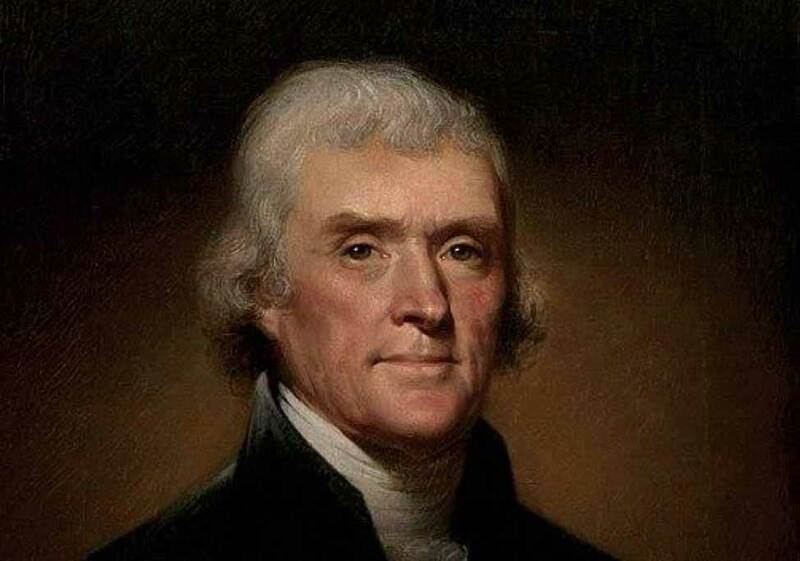 The once-pristine reputation of the founding father, Thomas Jefferson, has gone from triumphant to complicated over the course of a few studies. Even though your reputation is subject to change without notice, there is no erasing the news about your reputation. This is especially true in the digital age, where information simply doesn’t go away without an active program to do so. 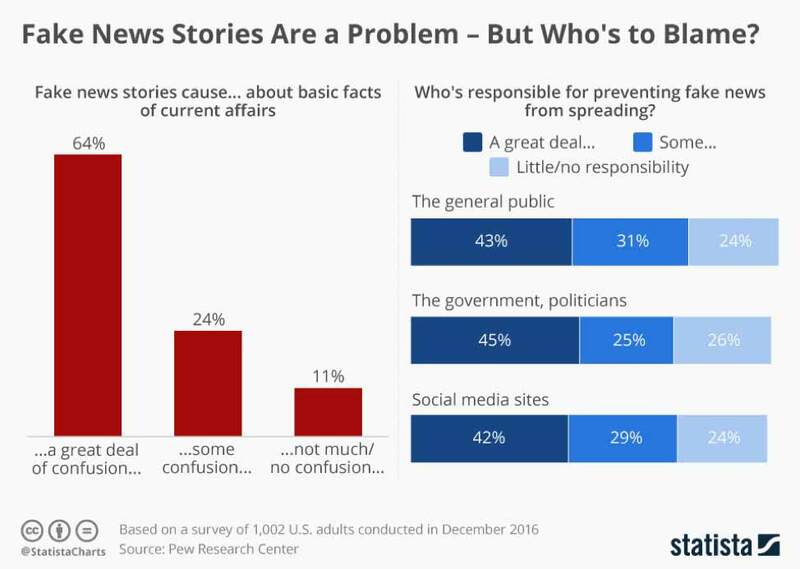 Even in non-digital contexts, “news” persists in the form of hearsay, rumor, speculation, and word-of-mouth. Your character, conduct, and actions may be irreproachable, but if someone does so much as asks the wrong question, your reputation could be in trouble. The key thing to keep in mind is that reputation matters. A lot. Whatever your role, whatever your industry, whatever your current reputational status, your reputation is one of the most important things about you or your business. We typically think of capital as monetary assets of some form or another. “Money makes the world go round,” right? Under careful consideration, that’s only partly true. And financial capital is only one type of capital. Reputation capital is arguably more important than financial capital. Which came first, the reputation that allowed a business to earn financial capital, or the financial capital that allowed the business to build a reputation? Put that way, it would seem that a corporate reputation has a primary significance in terms of a business’s financial success. Reputation capital first. Financial capital second. This truth can be traced down to the personal level. When an entrepreneur goes to raise money for her venture, how does she gain the trust of the investors? Sure, she needs a solid business plan, but she also needs a solid personal reputation. Her reputation capital allows her to raise the funding that contributes to the establishment of a business. But what is reputation capital? Where does it come from? What is it comprised of? Yes it matters, but to whom and why? Reputation capital is the value of the intangible assets of a business such as reviews, word of mouth, brand identity, and stakeholder trust. Reputation capital can increase the perceived value of products and services, stock price, and company valuation. Reputation capital makes the world go round. But surprisingly - few people are aware of how it works, what it is, and what to do about it. Sure, the phrase itself makes logical sense. We know about reputation; we know about capital. Reputation capital. But how does it work? As I unpack this definition, you will understand reputation capital at a deeper level. And once you finish perusing this section of the article, you’ll have a clear understanding of the power of reputation capital in today’s world and what you should do about it. Some assets like land, buildings, or machinery are physical assets. Reputation capital is not a physical asset. Plus, it’s not even quantitative! This is one of the reasons why a discussion of reputation capital tends to falter from the start. We’re not discussing a thing as much as we are talking about a lot of different non-things. Although reputation capital is an intangible and qualitative assessment of value, it does have quantitative measurements. At least we try to give it numbers. Chances are, you’ve participated in the crowd-sourced attempt to quantitatively assess a brand’s reputation capital by rating the business. These reviews cost nothing. Businesses don’t (and shouldn’t!) pay for them. Customers don’t receive any compensation for them. 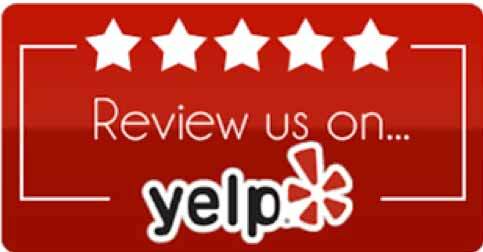 There is nothing that physically exists around these reviews, unless perhaps it’s a “Review us on Yelp!” sign at the cash register. Reviews are essentially crowd-sourced. Why is it then that businesses place so much emphasis on getting a five-star rating? Why do they moan over the single one-star rating that destroyed their perfect five? Because these ratings are a powerful and quantifiable form of reputation capital that translates into greater revenue. If a restaurant boosts its Yelp score by just one full star, it can expect to increase revenue by 5-9 percent. The recency of reviews is becoming almost as important as the star count. 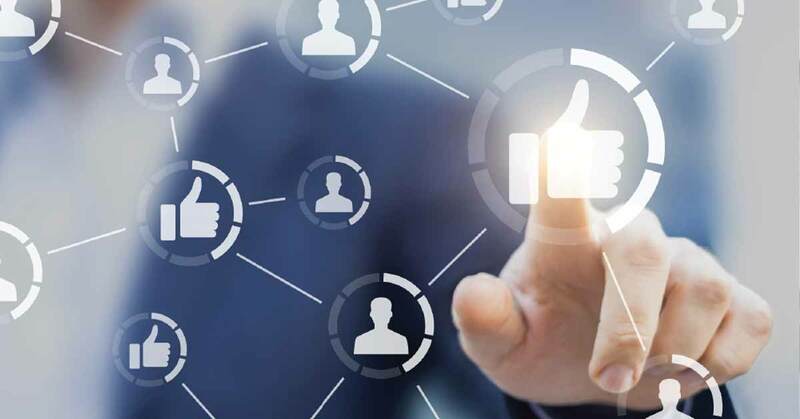 A 2018 study found that 40 percent of customers only take into consideration reviews posted within the last two weeks. This percentage nearly doubled from the previous year. Ratings and reviews are everywhere. You can’t take an Uber ride without rating your driver. 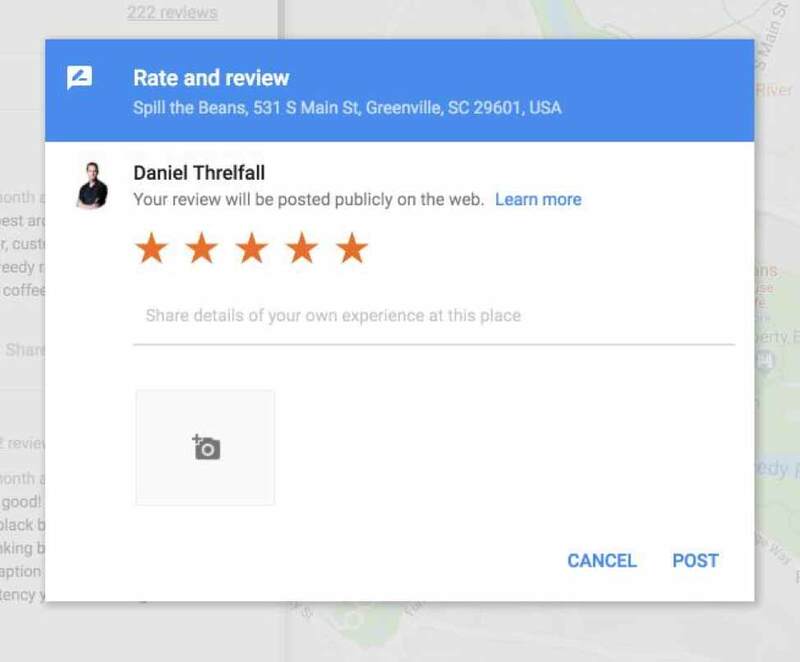 You can’t Google Map a business without being requested to rate it after you leave. You can’t get off the phone with your credit card company without being asked to rate the service of your agent. You can’t close out a Google Hangout without being asked to rate the quality of the call. Whether you’re an eBay seller, an Amazon product, or a Reddit troll, reviews, ratings, and karma is everywhere. Tangible, no; quantifiable, yes. And important? Absolutely. Brand image is what comes to people’s mind when they think of your brand. You shape your personality, refine your communication, define your characteristics, and select a position. And to what end? You are building reputation capital. Brand image is a driving force in reputation capital. 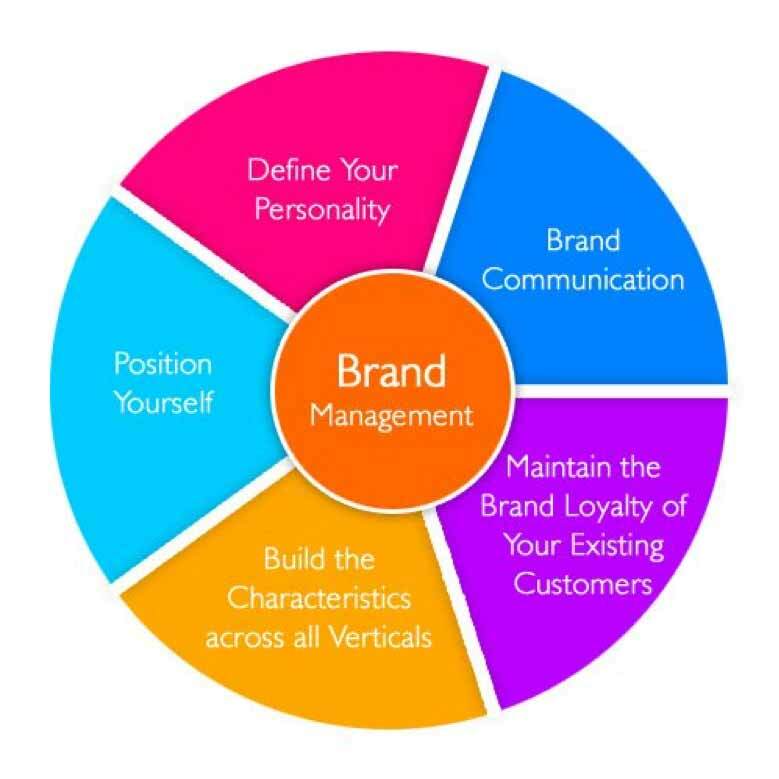 Within the ecosystem of brand is the domain of brand management, which allows a company to increase prices, dissociate from certain other brands, or capitalize on a certain market. Brand equity increases or decreases based on the relative value of the brand’s position in the market. These are all intangible elements of a business but are each relentlessly tied to revenue. Customers place their own value on a product or service, and their value attribution has little to do with the actual cost of the product. Instead, their perceived value is formed through emotion, connection, and feeling. 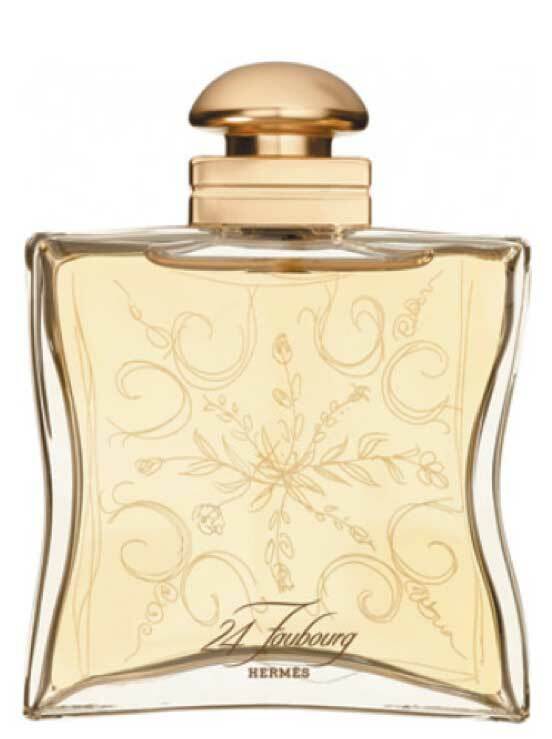 When a customer exchanges $1,500 for one ounce of Hermès 24 Faubourg, what are they paying for? The cost of harvesting the jasmine, tiare flower, patchouli, ylang-ylang, vanilla, ambergris, sandalwood or iris? Or the beautiful etched bottle? Probably not. Although production of the Hermès perfume is undoubtedly costly, the customer is instead willing to pay for the prestige of the perfume, the way it makes her feel, and the attention she receives when she uses it. Perceived value may be intangible, but as part of reputation capital, it has a pronounced economic impact on the value of the brand as a whole. Trust is a core component of reputation. As one Forbes contributor points out, if you lose trust, you also lose reputation. If you lose reputation, you lose trust. If you lose one, you lose both. They are inseparable. A scholarly study published in the Journal of Product & Brand Management asserted that “trust is viewed as the cornerstone as well as one of the most desirable qualities in any relationship.” Consumers do not do business with companies that they do not trust. Experience in personal relationship corroborates this. Trust, even from a neuro-scientific standpoint, comes first, then a relationship. Trust, as a component of brand capital, is not just desirable. It is essential if a brand is to survive. Although it’s been criticized as useless business jargon, the concept of thought leader is a meaningful one, especially in the realm of reputation capital. Content marketing is one arena in which brands have asserted thought leadership. The marketing tactic gained momentum in early 2012 and its importance has steadily increased over time. Now, five years later, startups and latecomers to the world of content marketing are astonished at how difficult it is to gain a foothold in Google’s search results. A business cannot not simply start a blog, write a few pieces, and expect to gain a massive audience. There’s SEO to consider, keywords to research, algorithms to understand, backlinks to earn, and a myriad of other complex factors that contribute to the success of online content marketing. The entire field of online reputation management has to grapple with these complexities in order to protect, refine, and repair the reputations of businesses and public figures. Thought leadership, however, is still important. Thought leadership is what allows a business to prove its know-how and to earn the trust of its customers. At this point, it’s apparent that reputation capital is a massive asset to any business. It is impossible to conceive of a successful business devoid of a some reputational capital. Like any business asset, it is what allows the company to hold value, do business, and earn profits. It’s important to keep in mind that, as an asset, reputation capital is all about value. It drives the financial goals of the company. Reputation capital possesses financial ramifications. A deficit of reputation capital contributes to a financial deficit of the company. A surge in reputation capital provides an increase in profits. Reputation capital is comprised of disparate things, but forms a cohesive, powerful, and unstoppable force for good or for ill. The success of a business is hinged on its reputation. There is simply nothing more important. Hiring the right people, creating the correct culture, designing the right brand visuals — all of these seem trivial when compared to the issue of reputation. I cannot overstate this: Reputation is important. In an article from the Interaction Design Foundation, Rikke Dam writes, “reputational capital….is the most vital asset any of us can own as business entities." The greater you value reputation, the more you will understand how it permeates every aspect of an organization. Although hiring the right people, creating the correct culture, and designing the right visuals are minor issues when compared to reputation, they nonetheless play a role informing your company’s reputation. In fact, everything that you do, every press release you syndicate, every person you hire, and every blog article you publish has some level of influence on your brand’s reputation. As information travels at the speed of light, as negative rumors diffuse faster than neutral fact, and as reputations are shattered by a single tweet, today’s brands cannot afford to overlook reputation. What is reputation? It’s your most valuable asset as an individual or business. It is who you are, regardless of your character. It’s worth obsessing over. It’s worth whatever attention you choose to give it, and probably more.